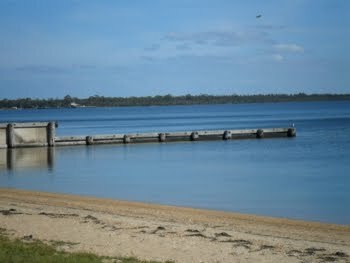 Lake Victoria - the Gippsland Lakes are Australia's largest inland navigable waterway. 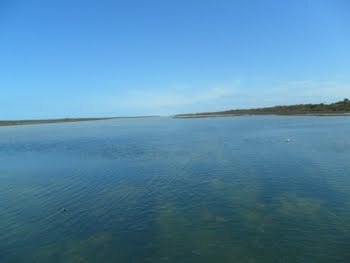 Filled with wildlife and birdlife, they are great for boating, fishing and swimming. If you're lucky you'll even see the local dolphins. 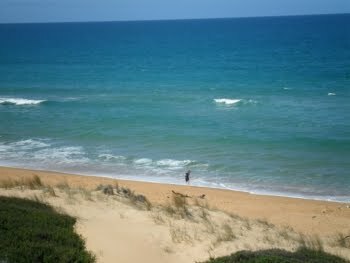 90 Mile Beach - the 90 Mile beach is exactly that, more than 90 miles of golden sands. 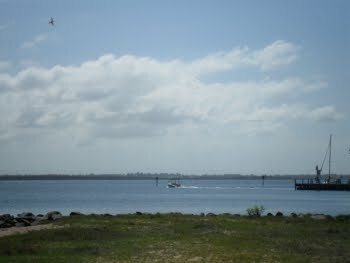 Great for fishing, walking, and if you are adventurous then swimming and surfing. Behind the dunes amazing wild-flowers grow, and at the right time of year you can even find native orchids. The National Parks - there are 2 National Parks surrounding Loch Sport, and both are easily accessible by a short drive. There are great walks through the parks, and you can also kayak out to Rottamah Island if you have a canoe or kayak. Loch Sport is a wonderland of nature. Come and see our beautiful wildlife. 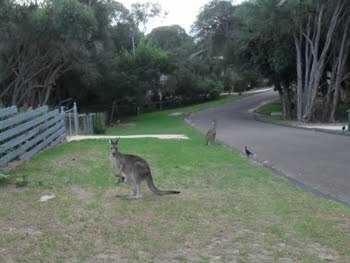 The birds and kangaroos, the echidnas, emus and sometimes if you are lucky one of the local koalas. There's dolphins in the lakes and you never know when you will see them. And the wildflowers and native orchids are beautiful! 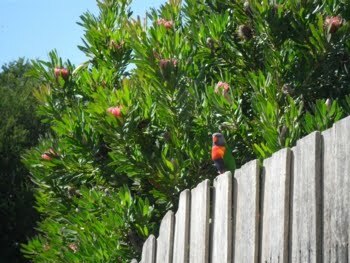 which is only 10 minutes drive from the Caravan Park. The lake is right on your doorstep, and the shops and picnic grounds are just a short walk away. Exploring Loch Sport on foot is a great way to relax and enjoy the ambience of our quiet and peaceful haven, away from the noise and hectic pace of the city. can provide you with a delicious meal and country hospitality. There's also Cookies Sanctuary Café where you can get a delicious home cooked meal, and even bring your own BYO drinks to enjoy with a roast. The hospitality is great and the prices very reasonable. sitting on the lake shore, and enjoy a meal or a snack. or a full home cooked meal with BYO wine. It's also a mini-golf, so the kids can have fun. There is a Skate park now in town for the kids to enjoy. Krusics motor bike track, great fun for all the motorbike enthusiasts approx. 28 kms from the park. Great facilities for school groups and other group organizations, being beside the lake for water activities.